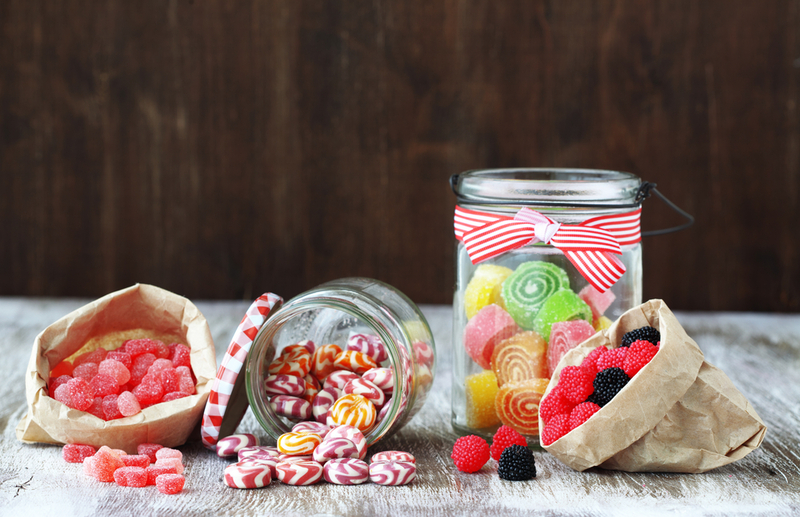 Whether you're looking for something fun to do with the kids or you're just in the mood for some homemade sweets, these 4 candy recipes are a must try! 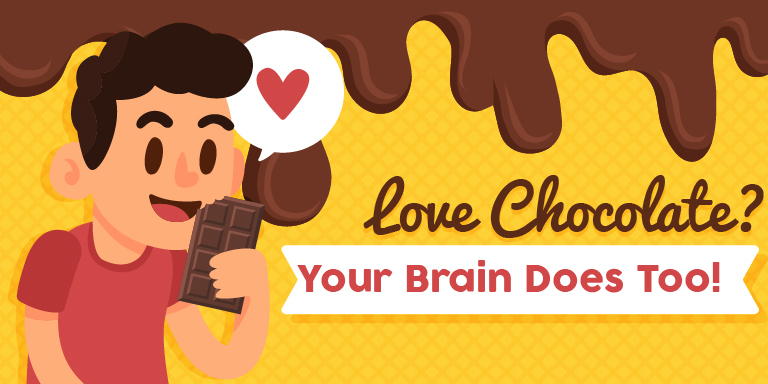 Ever wonder why you get a happy, calming feeling whenever you take a bite of chocolate? It's because your brain loves it! Learn more about why. 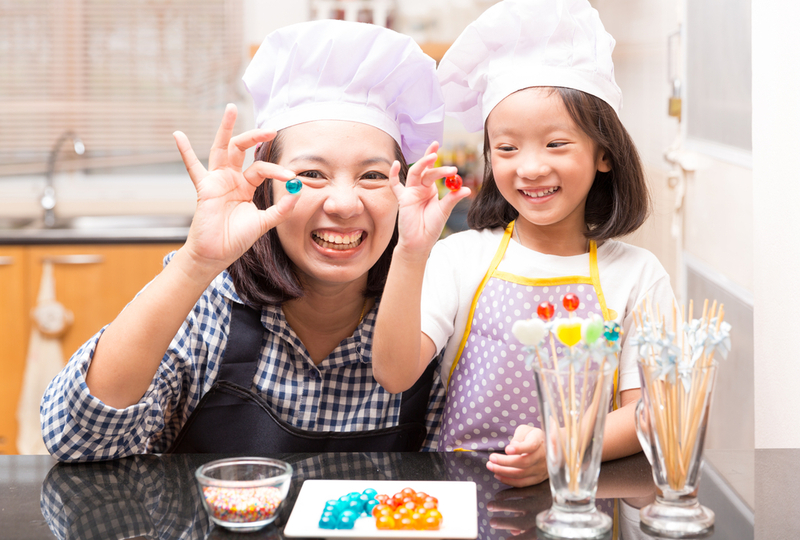 Get sweet and crafty in the kitchen with kids! 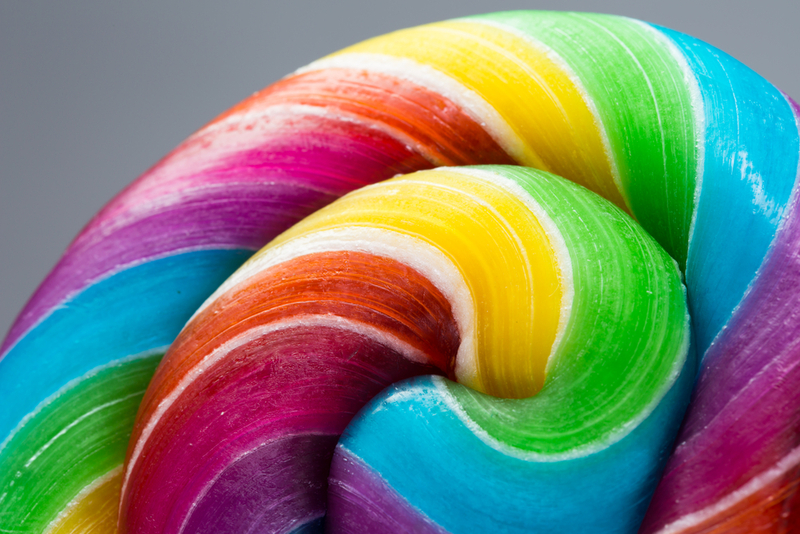 This gummy candy recipe is sure to excite fun and joy in your kids (and you!). Chocolates, gummies, sours, and everything in between! Sugar makes the world go 'round. 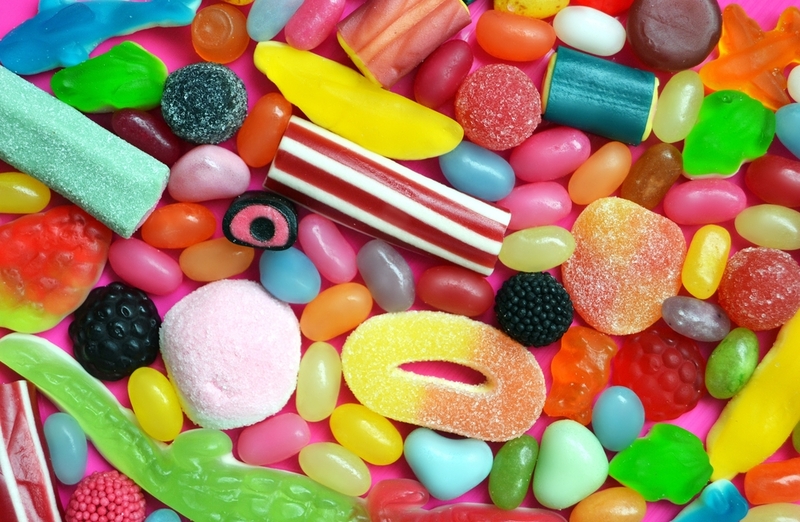 Check out these options for trying out sweets on a budget! Is there anything sweeter than a rainbow? Try your hand at some DIY fun with 6 rainbow activities that your kids will love! A sugar rush with the world's best (and hidden) sweets? Yes, please! 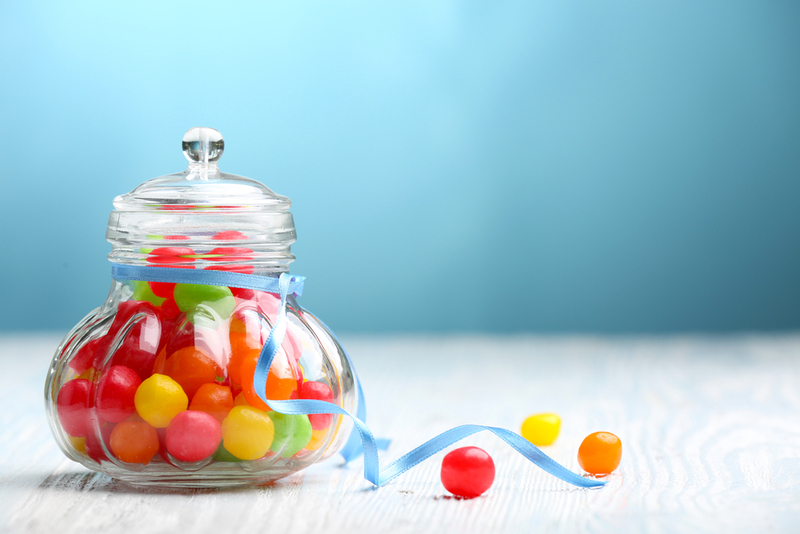 Here are 5 ways to get rare candy to satisfy your sweet tooth! Subscription boxes are in! There's one for all of your favorite goodies. Here's what to look for in a candy subscription box! 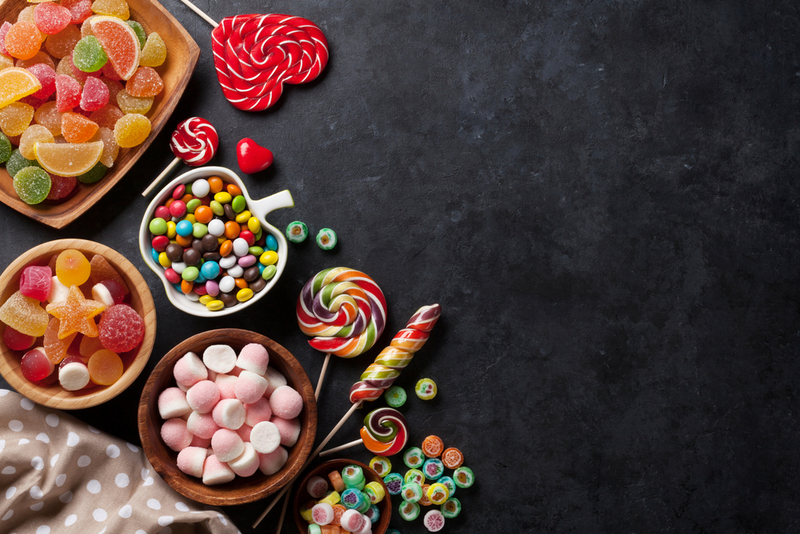 It can be challenging to find sweets that meet our dietary restrictions. 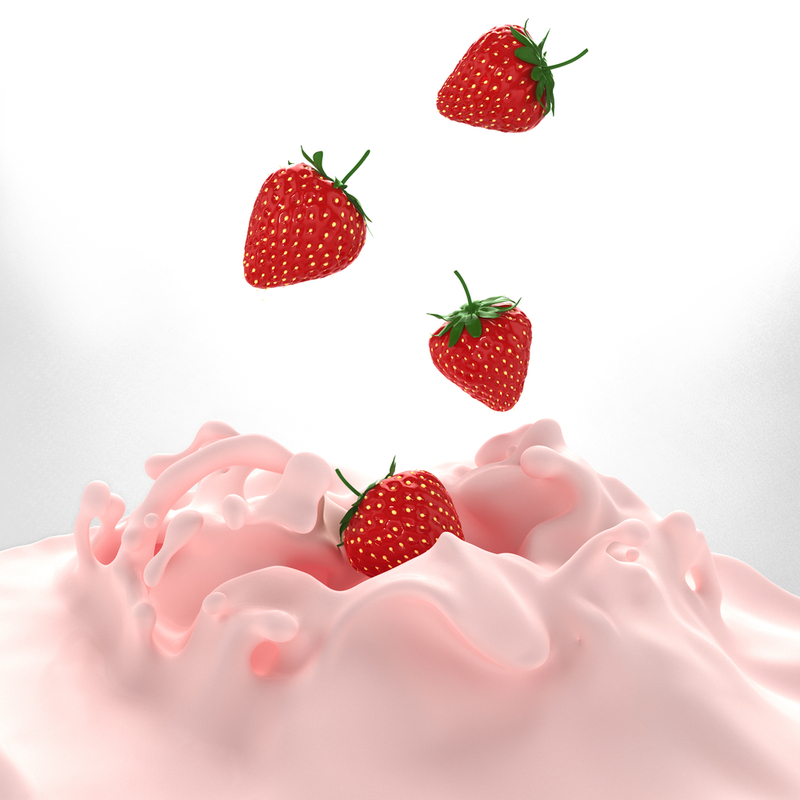 Check out these yummy 4 gluten-free dessert recipes! 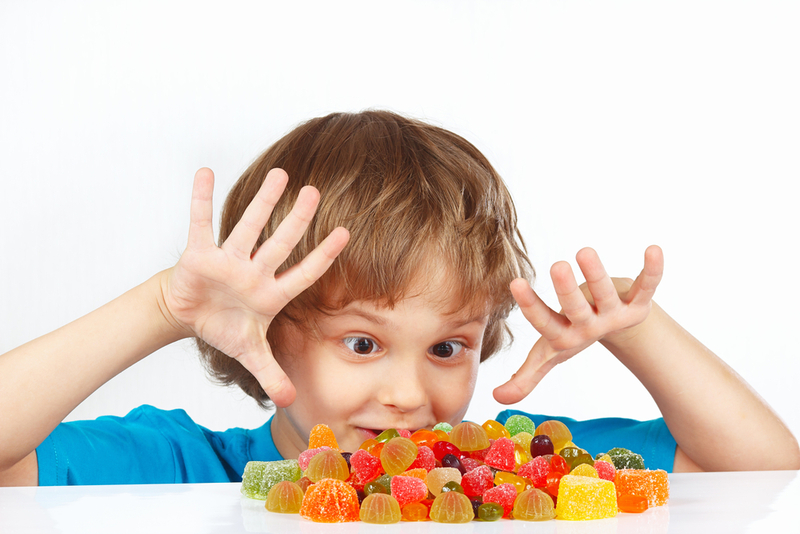 Okay, we know history usually brings snores and yawns, but have you ever thrown candy into the mix!? Learn about the world through foreign candy! Make the weekend count! 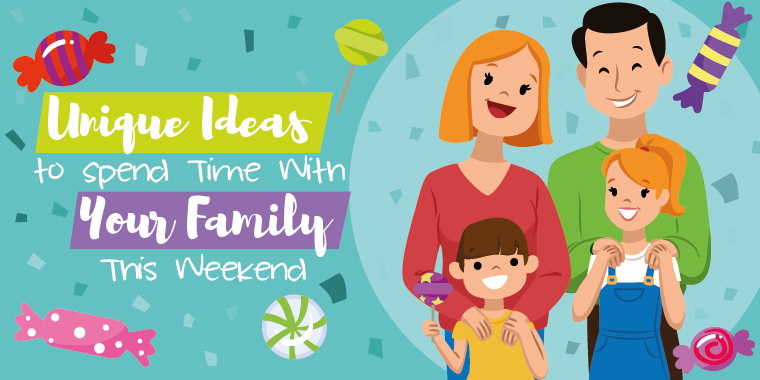 Family time is always needed so we've gathered unique ways to spend time with your family this weekend. You know it's coming every year...your anniversary! 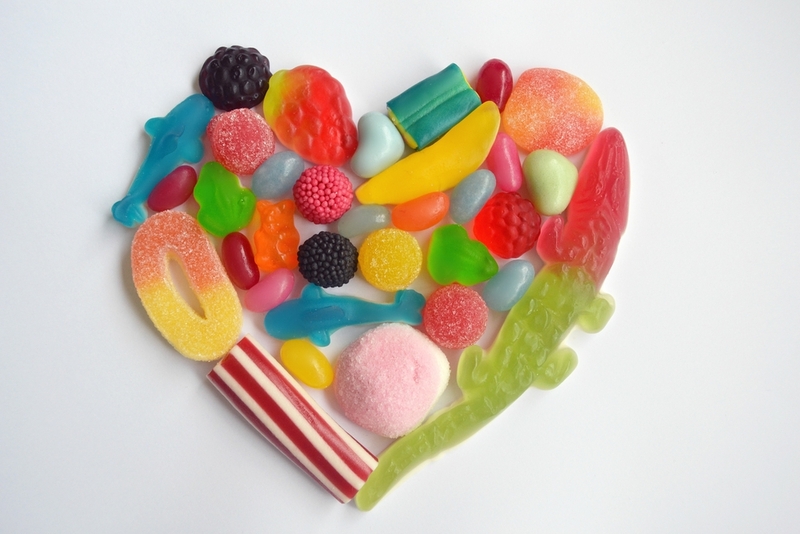 Show your partner how truly sweet they are with candies from across the globe. Candies, bunnies, and eggs galore! But what happens when the hopping-est day is over? 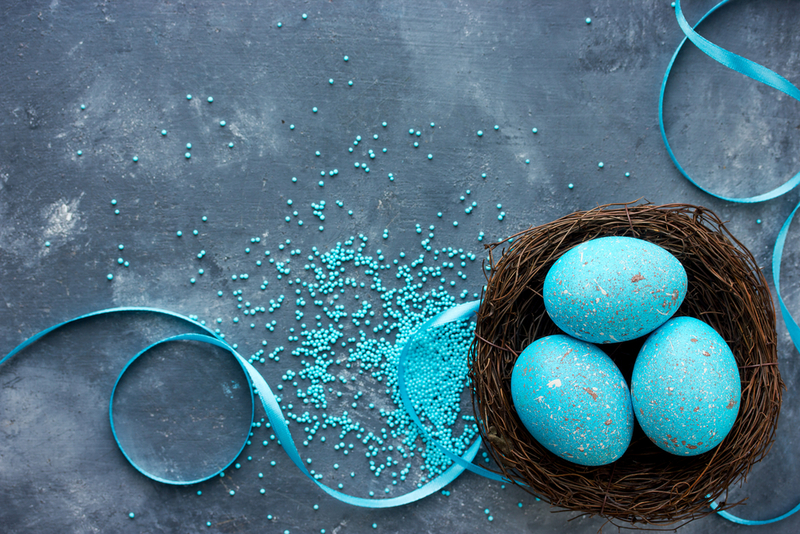 Try these fun ways to use leftover Easter Candy!